The result for combined recruitment for Junior/Senior Hindi Translator, Junior Translator and Hindi Pradhyapak Examination 2017 is expected on May 31st. 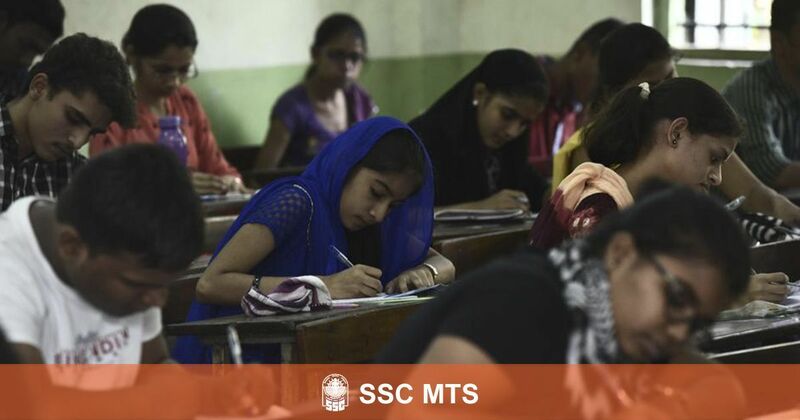 The Staff Selection Commission (SSC) has, in a notification, informed about the tentative dates of the results for Multi-Tasking Staff (MTS) Examination 2016 and combined recruitment for Junior Hindi Translator, Junior Translator, Senior Hindi Translator and Hindi Pradhyapak Examination 2017. 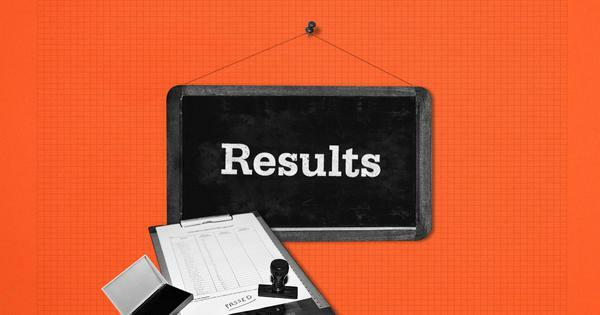 The Commission had previously given April 16th as the tentative date of the result for Paper-I examination for Junior Engineer (JE) Exam 2017, but it declared the results on April 13th. Log in to the official SSC website (ssc.nic.in). On the top menu panel, click on ‘Result’. Click on MTS/Others (whichever is relevant) on the top panel. Click on the link under the ‘Result’ section. Candidates can check their result in the PDF document. Paper-I (Objective Type) examination for combined recruitment for Junior Hindi Translator, Junior Translator, Senior Hindi Translator and Hindi Pradhyapak Examination 2017 was conducted on June 26th, 2017, while Paper-II (Descriptive) was held on August 6th, 2017.